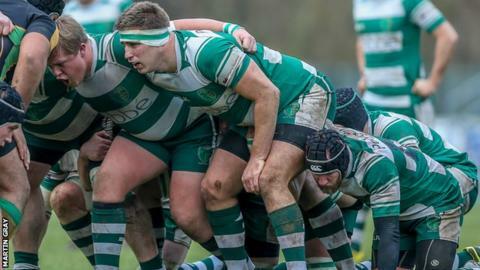 Guernsey Raiders suffered a heavy 42-7 defeat at Hertford, their biggest loss of the National Three London season. The Channel Islanders were ahead early on but went on to concede seven tries at Hoe Lane. Jordan Reynolds' side narrowly beat their opponents 29-23 when they met at Footes Lane back in November. Raiders remain sixth despite the loss but are now five points behind Hertford, their nearest rivals, with just four league games remaining.